Happy Monday, lovelies! Today I am going to touch on a hair styling method that has a dual function: twists. Twists are a styling method used primarily within the natural hair community. However, many women regardless of hair texture have utilized twists to style their hair at one time or another. 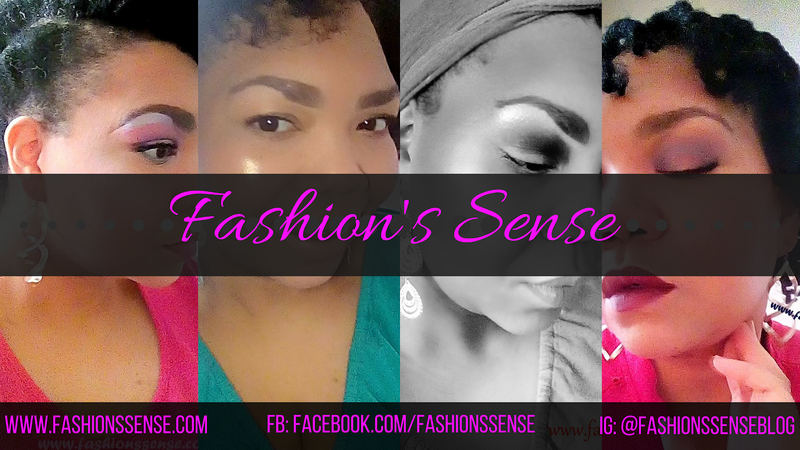 In this post, I am going to briefly touch on different (not all) types of twists used in hair styling. The most basic form of twist. 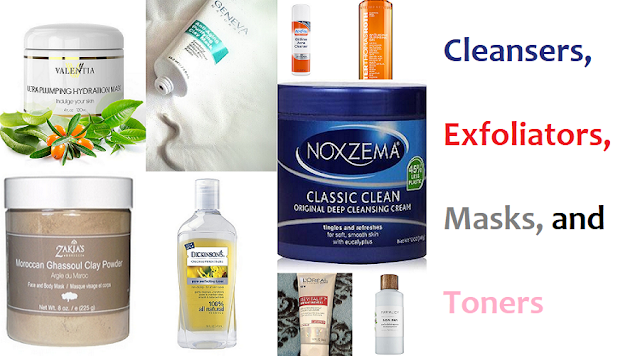 It is best used on hair types that are thick, coarse or curly in texture. Fine hair and straight hair may have a hard time holding a twist as the hair will unravel twists easily. If you've ever heard the phrase "twist out" and was confused about what it meant, I will clear that up for you here. A twist out is when hair is styled in one of the twists above, left in for a time to set (like curlers), then unraveled. 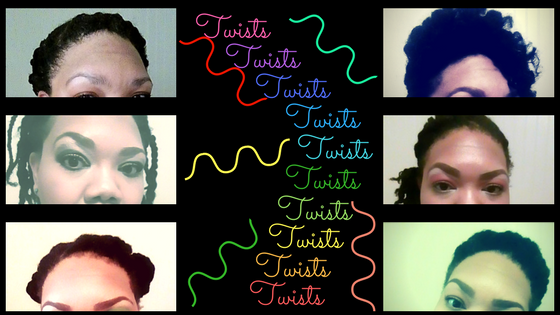 The unraveled twist is the "twist out". Twist outs are a way to help create a specific curl definition for hair that either has no curl definition or may be very frizzy. They are also used to temporarily change your curl pattern for a day or more. Twists are not relegated to a hair set method. They can be designed to create different hair styles. Some people create smaller two-strand or three-strand twists and leave them hanging just like people leave braids hanging. In fact, twists can be styled in much the same way braids are such as a flat twist bun, faux locs using three-strand twists, a microbraid look but with twists, the possibilities are plenty. I just gave basic information on twists for this post. There is more involved in the actual styling concerning which products work best to help the twists hold their shape. The great thing about twists are their versatility. If you choose to wear twists as hairstyle you have multiple ways to restyle them. When you are done wearing them as a hairstyle you can unravel them and have an awesome twist out. Have you styled your hair in twists before? Did you leave them in as a hairstyle or use them for twist outs only?